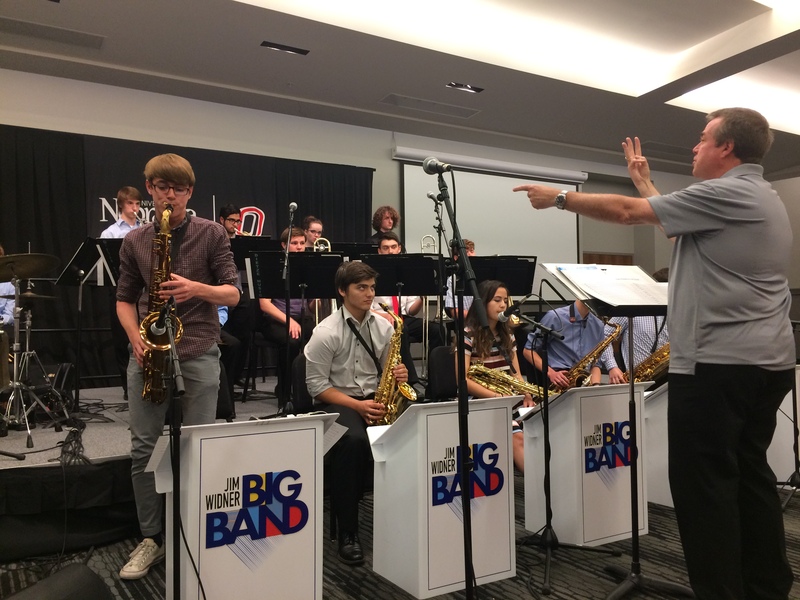 The UNO Jazz Camp and the Jim Widner Big Band have combined their efforts to bring you some of the top jazz educators and performers in the country. 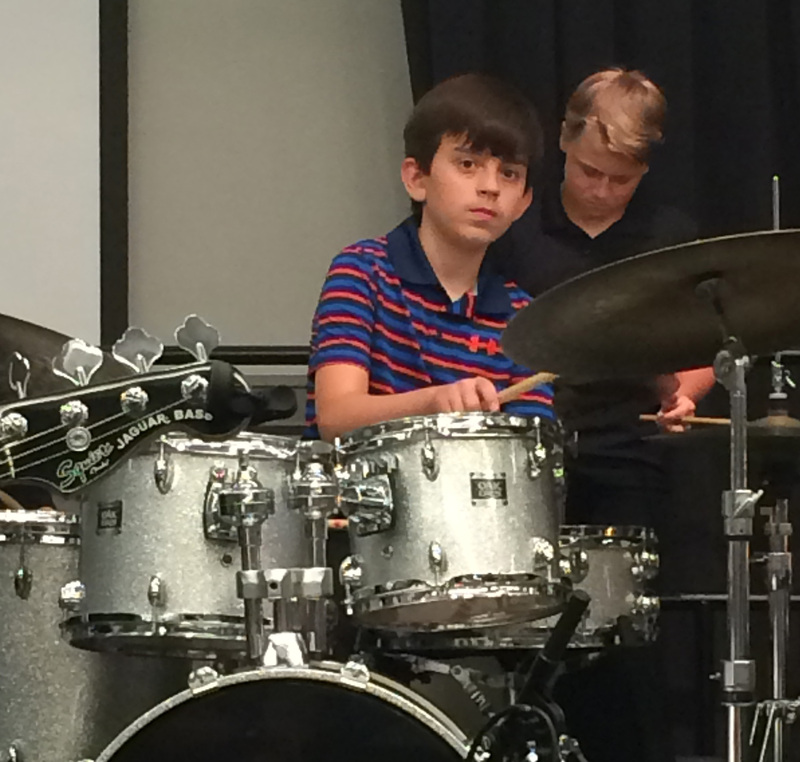 This big band camp is designed for enthusiastic instrumental students grades 7 and older to learn more about jazz theory, improvisation and performance. 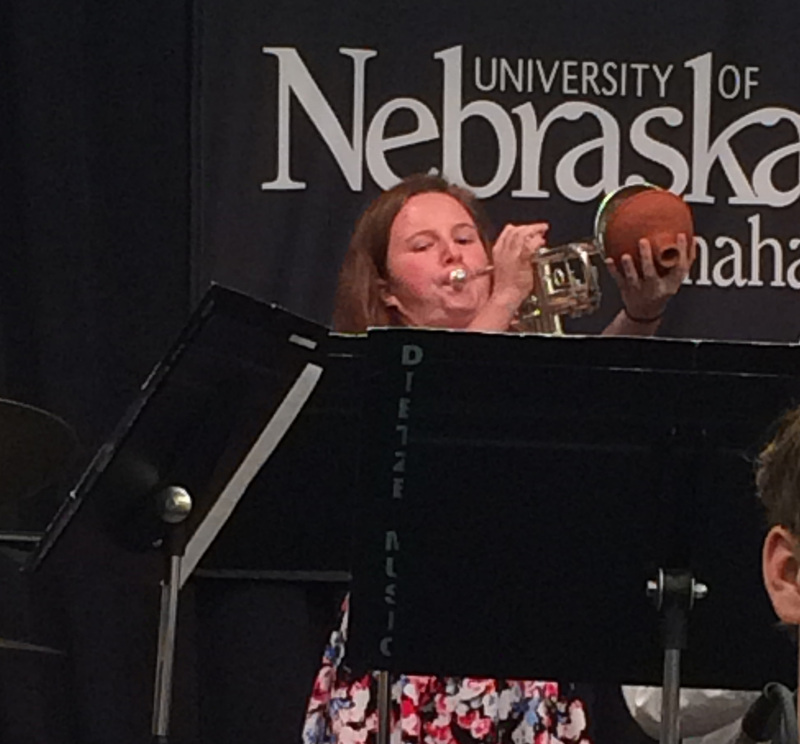 Click here to register for the 2019 UNO Jazz Camp! 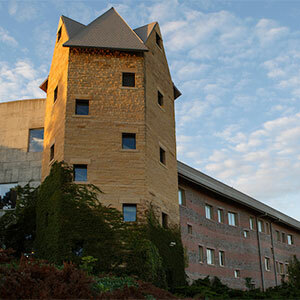 Tickets sales for the Jim Widner Big Band Concerts will be avalible online this Spring. A $25 group discount will be applied if 10 or more students from the same school register by May 15! 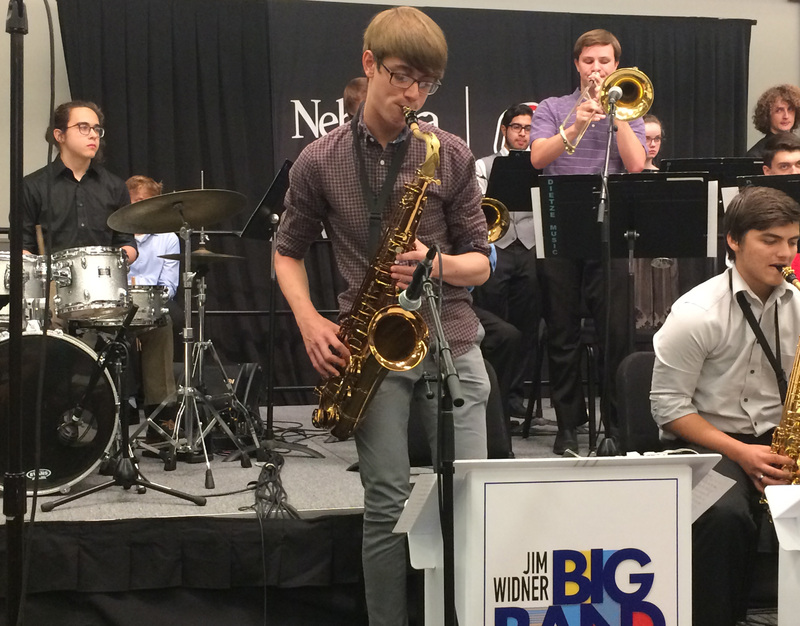 All Jim Widner Big Band Concerts are open to the public. A $10 ticket is good for one or all concerts. Tickets are required for the Friday night concert. 1:30-4 P.M. Registration and Auditions. 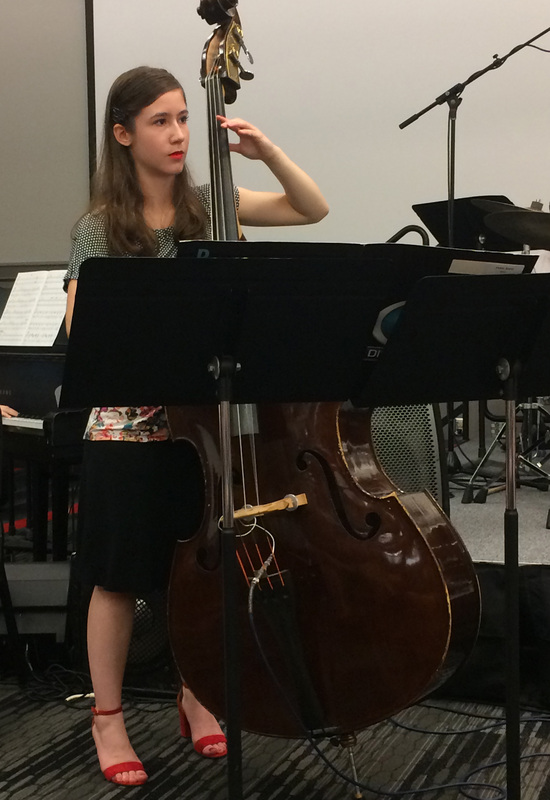 Students will be e-mailed an exact time for their audition. 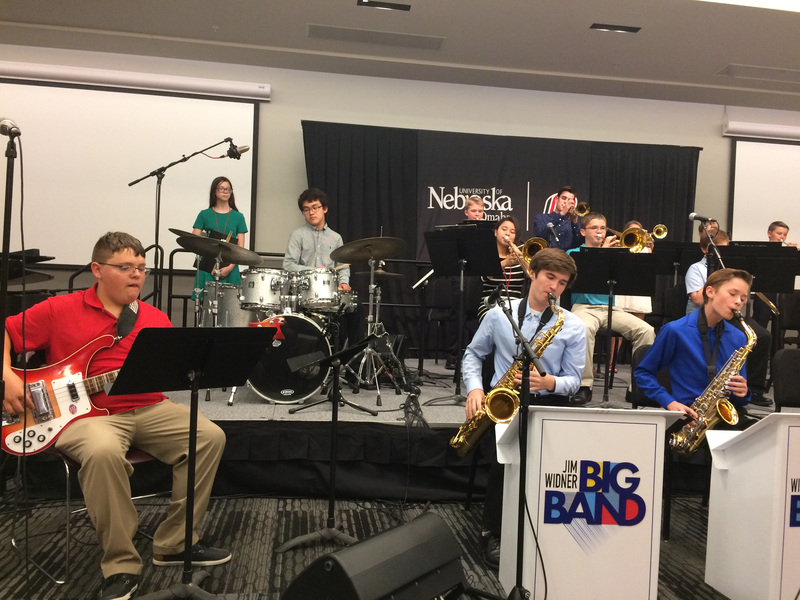 On Friday classes conclude at 3:20 P.M. and the final concert will begin at 6:30 P.M.
Students will perform as the opening act for the internationally known Jim Widner Big Band in the Strauss Performing Arts Center Concert Hall at 6:30 P.M. on Friday, June 14. Family members, teachers and friends are encouraged to come support the students as they demonstrate their improved skills and share a concert with one of today's hottest jazz bands!